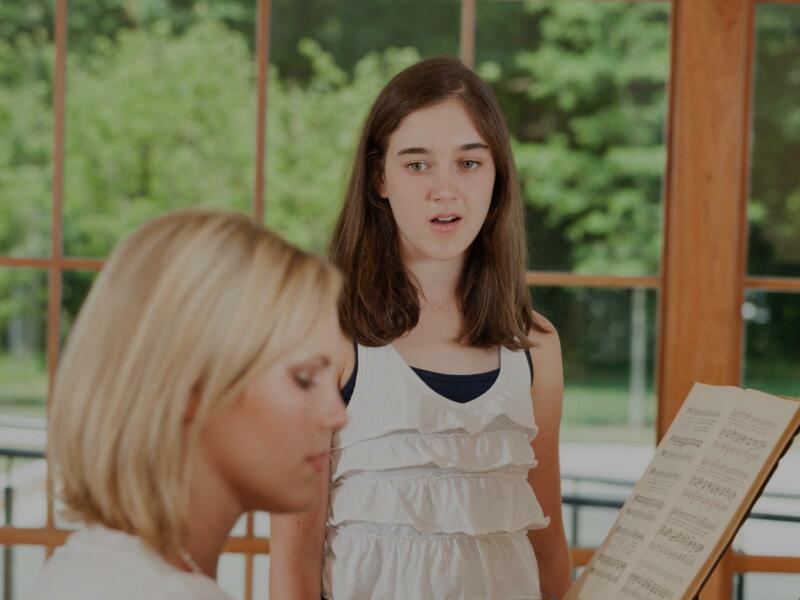 Looking for private in-home or in-studio Music Performance lessons? Our Lula teachers are ready to get you started. Find your teacher today! Pick repertoire, learn proper technique, build productive practicing skills and habits, and be confident in your next performance! Opera performance(Italian, German, French and English), Pop, Rock, Broadway singing and piano.